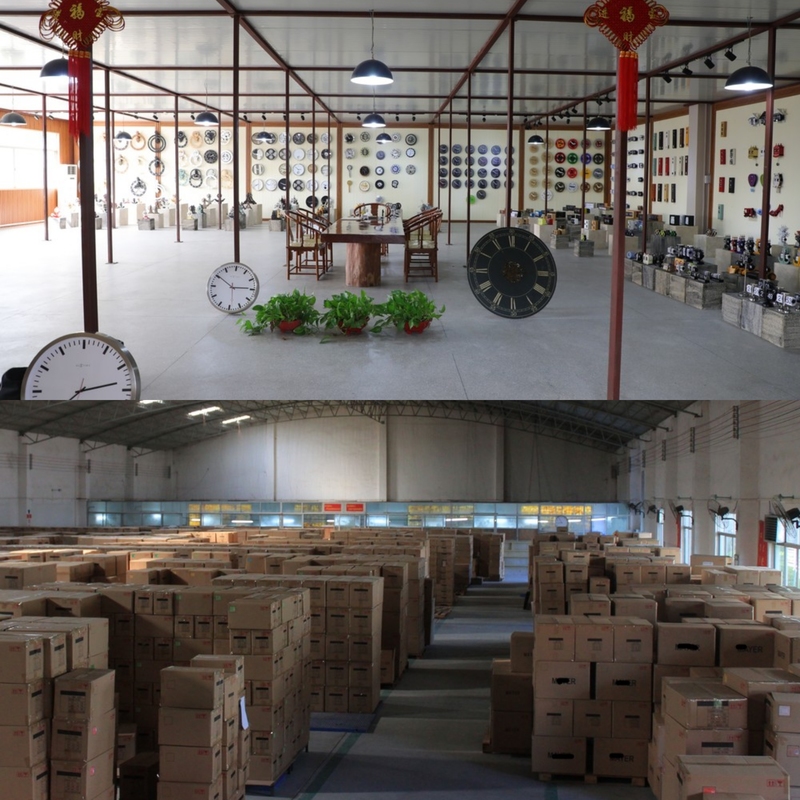 Guangzhou Huanyu Clocking Technologies Co Ltd as the manufacturer of Flip Clock for over 20 years, flip clock has always been our hottest selling and classic collection. Especially this flip clock retro style, which are widely used for household and office desk decorations, it's more than a piece of timepiece, but a piece of art for home. 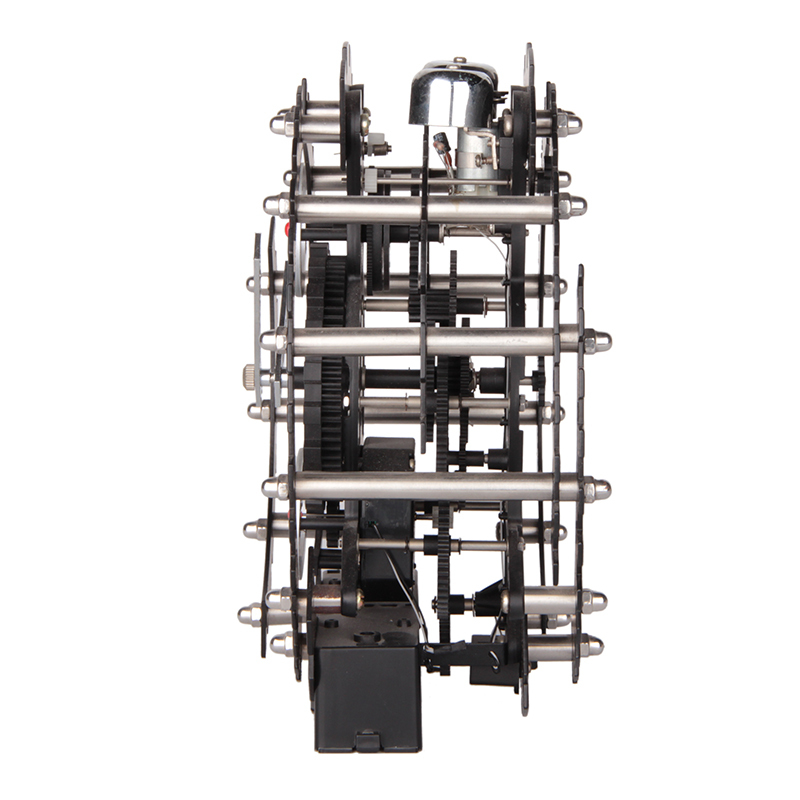 Tired of reading time from a traditional clock? It would be a smart choice to choose this unique piece! 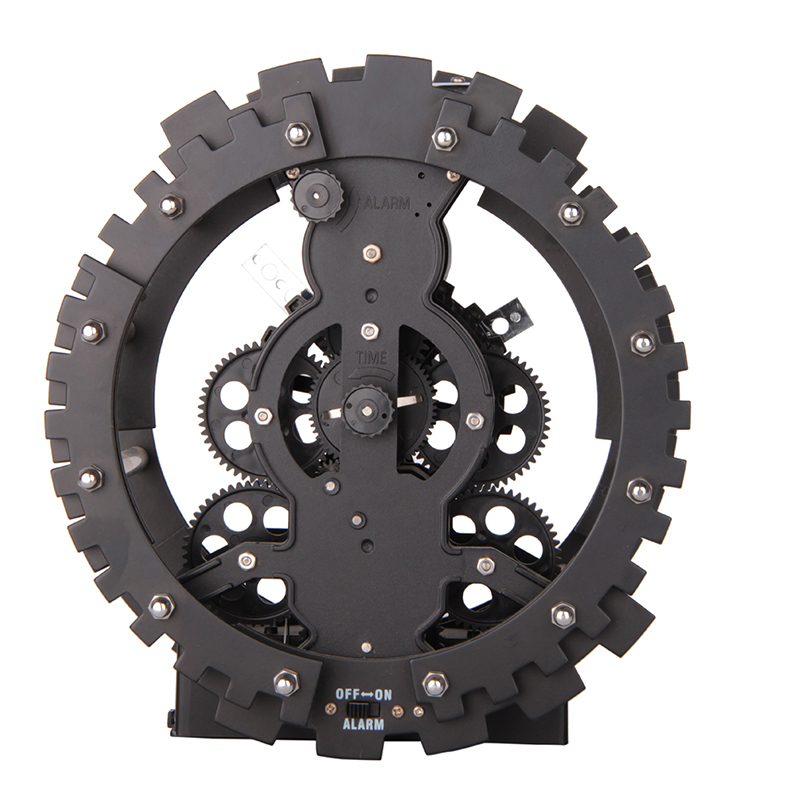 Both trial order and OEM are accepted, please feel free to contact us! 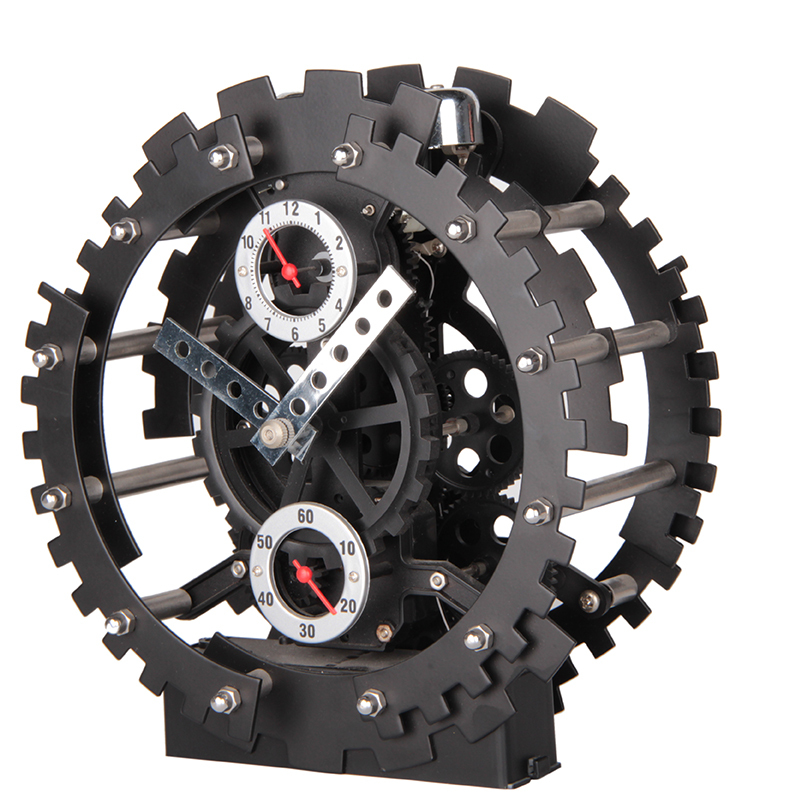 Looking for ideal Gear Alarm Clock Manufacturer & supplier ? We have a wide selection at great prices to help you get creative. 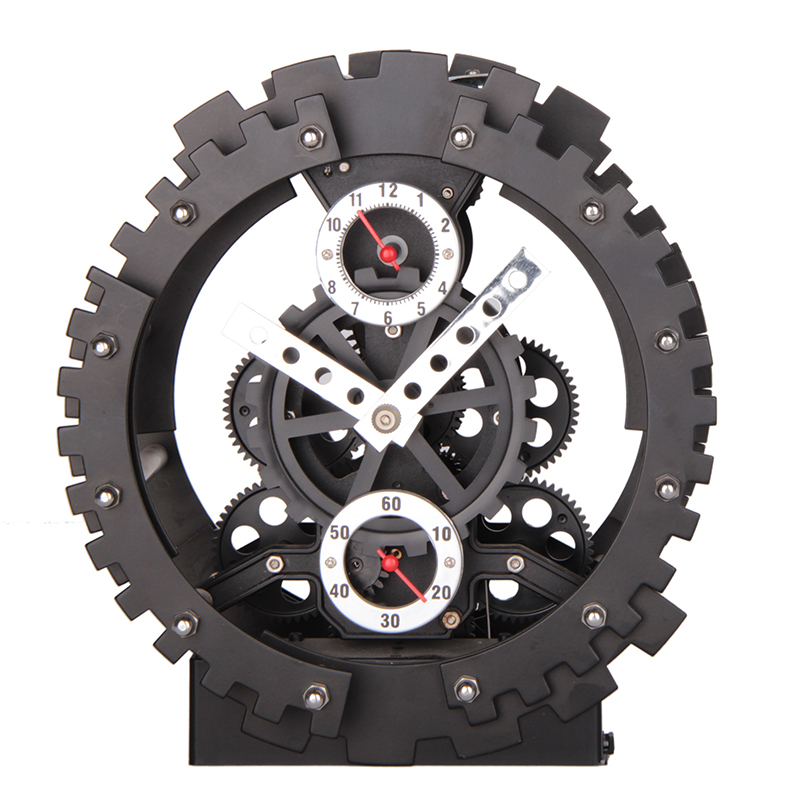 All the Gear Table Clock are quality guaranteed. 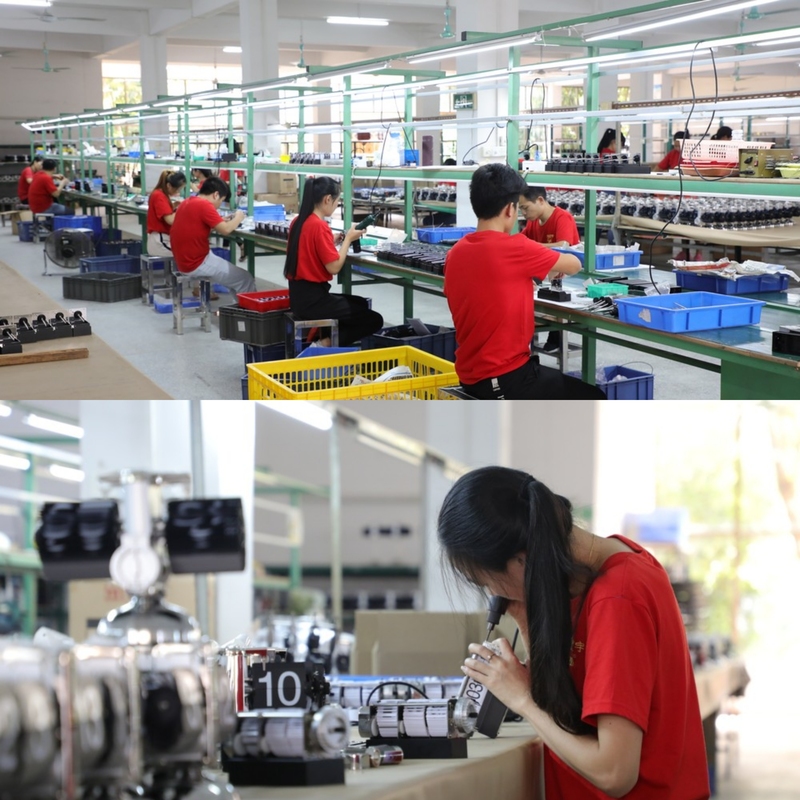 We are China Origin Factory of Gear Clock Widget. If you have any question, please feel free to contact us.